Viewed as a high-end, top-quality stone when used in construction applications, granite is remarkable because of its durability and the staggering number of striking colors and patterns found in natural stone deposits. Granite can be finished in a number of ways to alter its appearance and make it more suitable for a specific application. One of these finishes is called sandblasting. In this method, a machine is used to fire sand at the surface of the granite. The velocity at which the sand hits the stone is sufficient to create small pits and indentations. 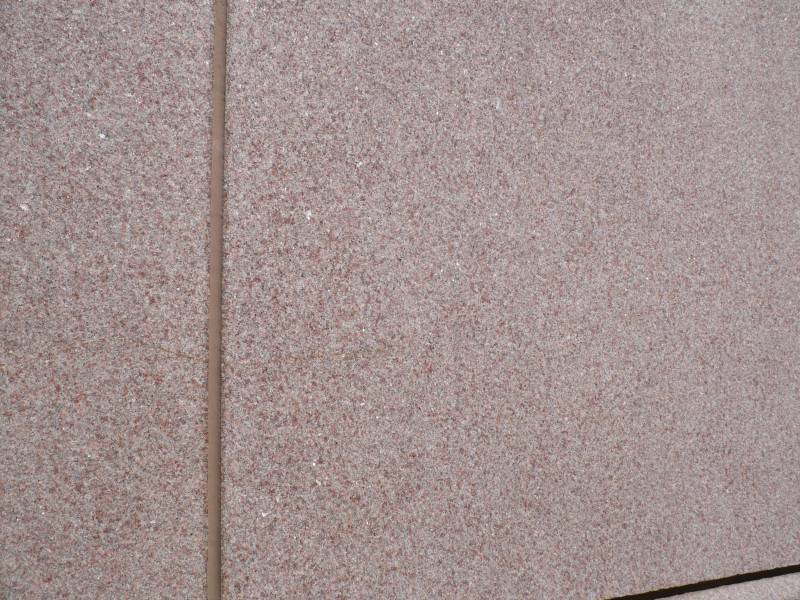 Why Choose Sandblasted Granite Panels by StonePly? Add texture: Sandblasted granite has a surface that looks and feels slightly sanded. Although sandblasting won’t completely change the appearance of the stone, it will add some depth and variety that wasn’t there before. 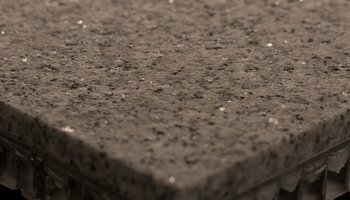 Achieve a lighter hue: Sandblasted granite is lighter in color than granite with a polished surface, but the natural beauty of the stone will still shine through. This finish is a good choice when you want the blacks, creams, golds, or greens in your chosen variety of granite to be slightly subdued. Make a granite surface less slippery: Natural granite cladding panels by StonePly are suitable to use as flooring, but highly polished stone can be slippery to walk on. Sandblasting “roughs up” the surface of the stone to provide better grip. Custom granite finishes–Simply tell us what you have in mind! Many companies offer sandblasted granite panels, but the ones our production professionals create are many times more impact resistant, thinner, and more lightweight. To learn more about how we can create cladding panels for your project that have the authentic beauty of natural stone without the downsides, visit the StonePly website. If you think our products and services might be right for you, contact us for a free initial consultation and estimate. We are available by phone at 903-454-4630, or you can complete the form on our contact page.